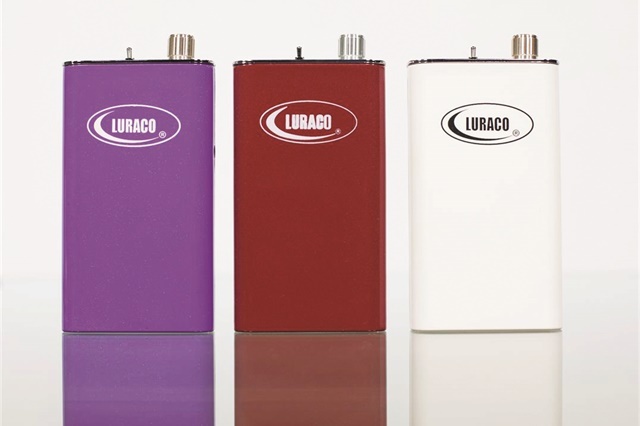 Luraco Technologies introduces its Pro-30K portable e-file, available in three vibrant colors. The product, which is made in the U.S., features a heavy-duty, long-lasting hand piece and runs at up to 30,000 RPM. The hand piece produces no vibration and low noise. The portable, convenient controller features a variable speed controller, up to 10 hours of battery life, smart overload protection, universal voltage (110V/60Hz to 240 V/50Hz), and a powerful lithium-ion battery. For more information, visit www.luraco.com.